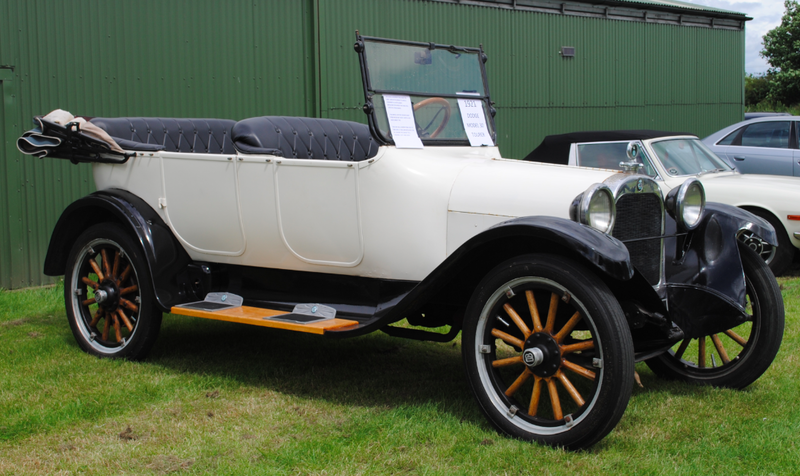 The Dodge family started out by making the Ford Model T. In 1913, Dodge Brothers announced that they would design, build and sell their own car and stop building Ford cars. The first Dodge was produced on 14th November 1914 featuring a 35 horsepower four cylinder L-head engine and a 12 volt electrical system. Dodge Brothers built the first on site test track of any automaker to ensure quality and although their cars changed little in appearance until 1919, Dodge launched an enclosed four door sedan and introduced the first all steel coupe body in June 1922. The wheels on the Dodge Model 30 Tourer are made from wood but have a metal hub and rubber tyre. 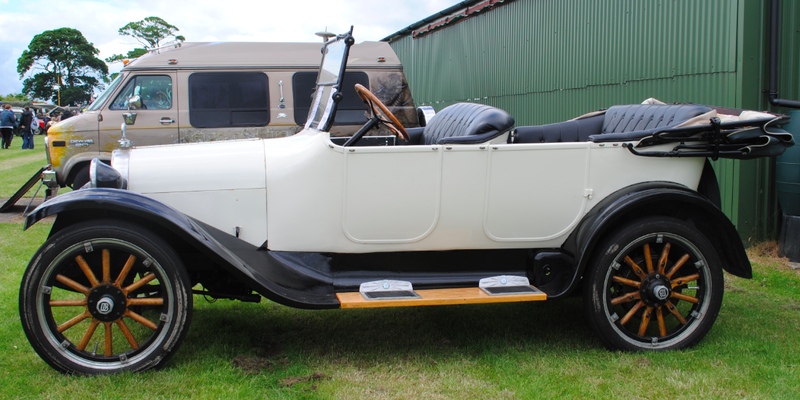 The above outstanding Model 30 Dodge car was displayed as part of Wings & Wheels at Fishburn Airfield at the beginning of July 2016 and had one owner from 1921 to 1989. 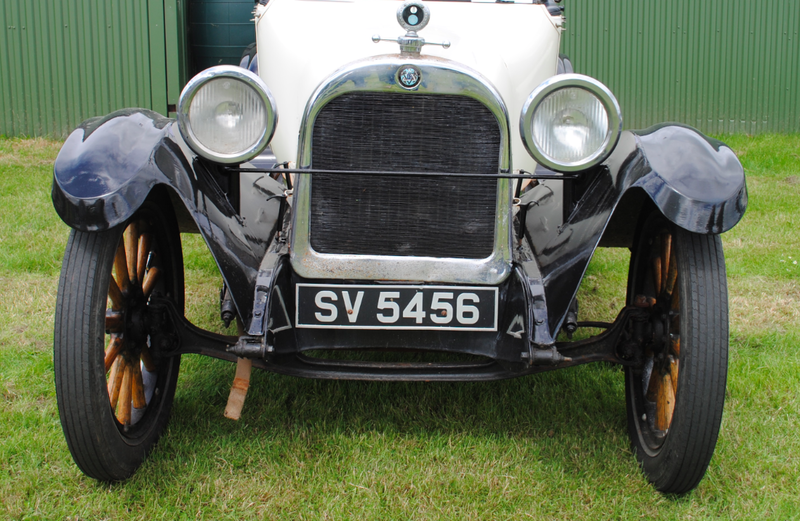 The car was imported into the UK from the USA but still remains a left hand drive.